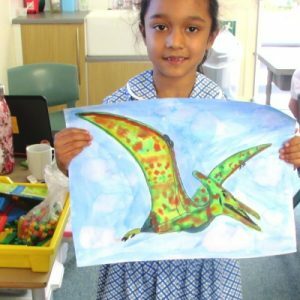 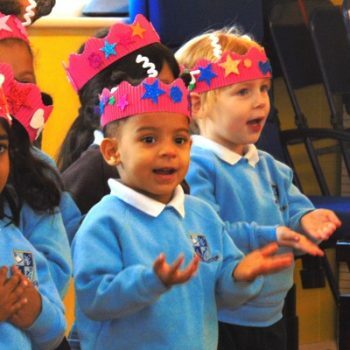 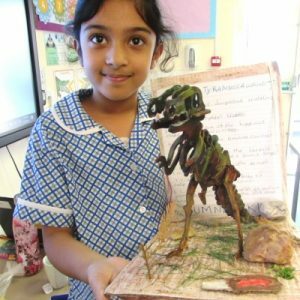 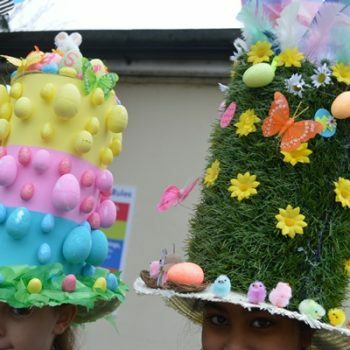 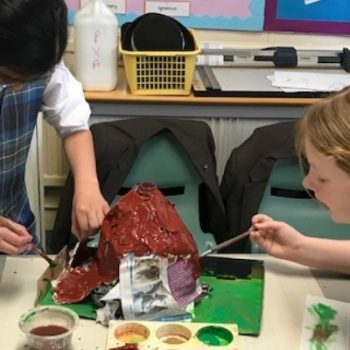 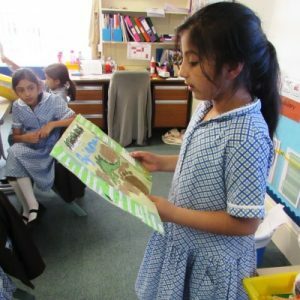 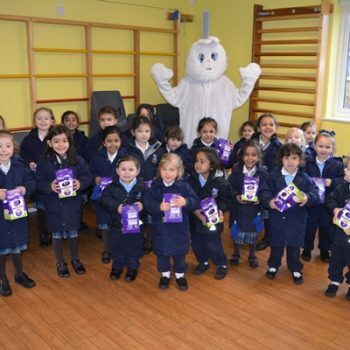 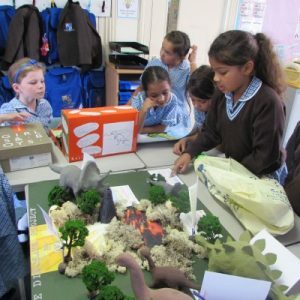 Braeside School > News > News > Dinosaurs Invade Year 3! 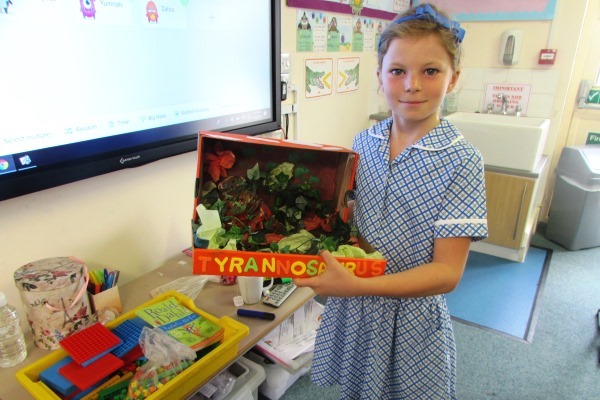 Year 3 are having a fantastic time settling into their new class, and already they have had a busy start. 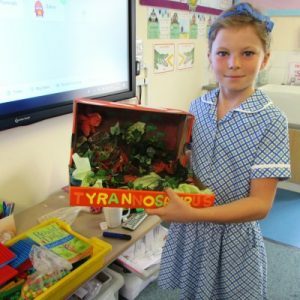 Everyone was very excited to show off their summer projects which they had been working very hard on. 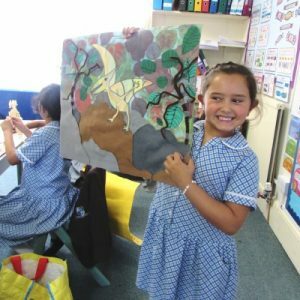 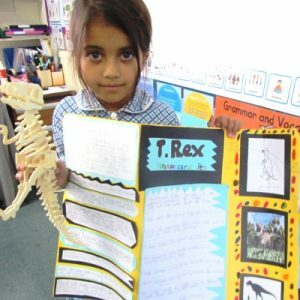 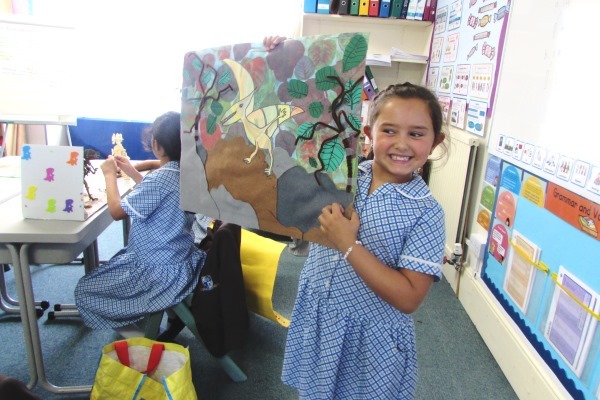 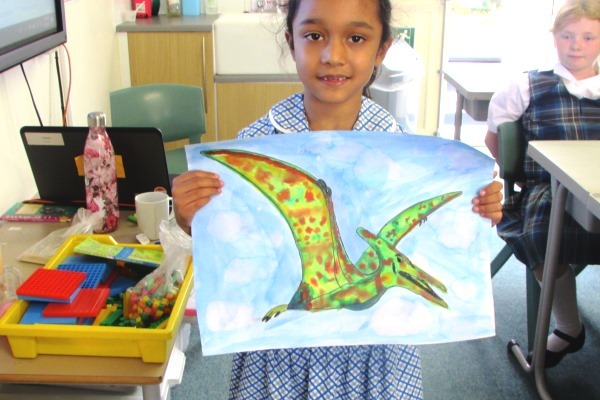 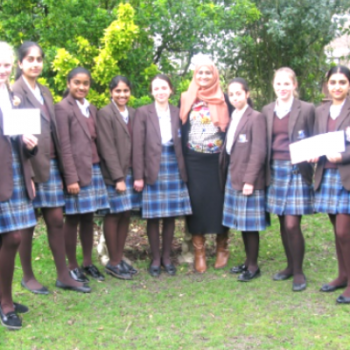 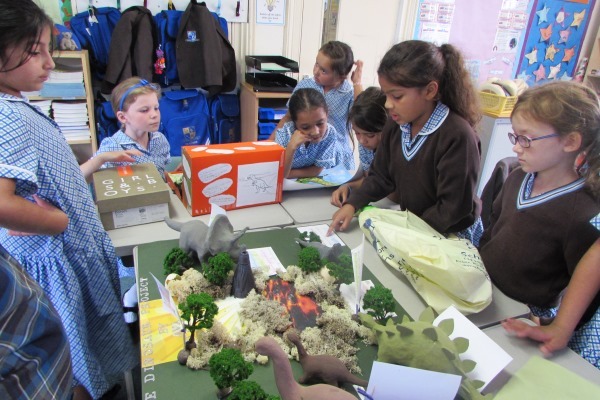 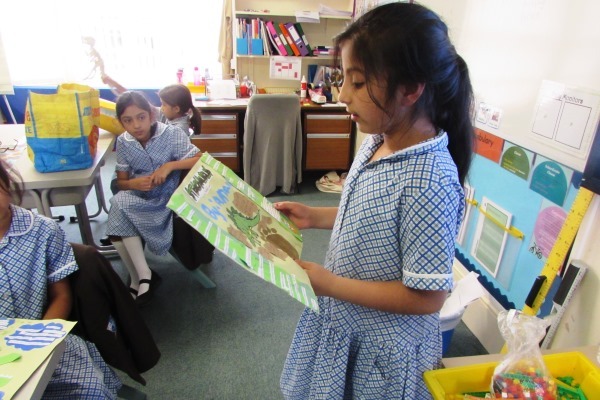 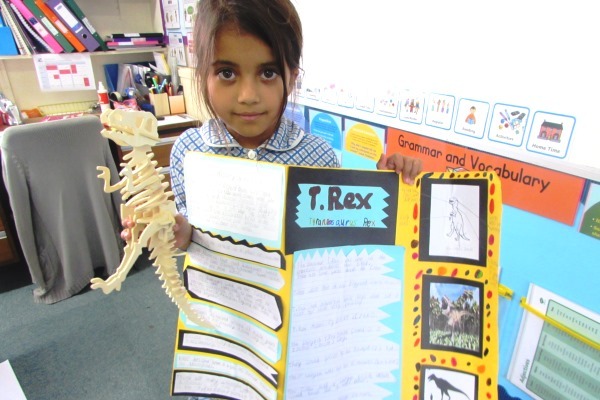 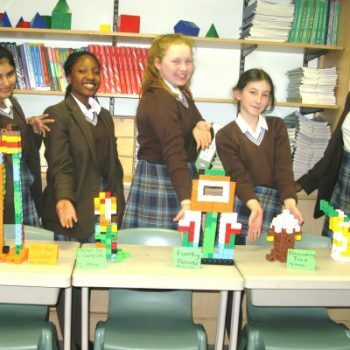 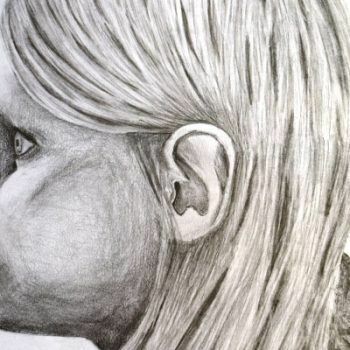 The projects were all to do with the first topic of the year – Dinosaurs! 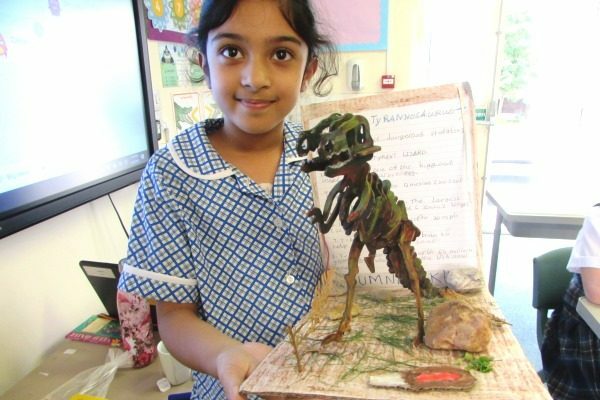 The pupils learnt a lot from each other and soon realised that everyone’s favourite was the scary T-Rex!